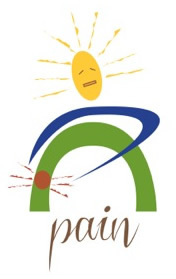 Distal Point Acupuncture is a system that has been used to alleviate pain for thousands of years. I have been personally using the system effectively for over 13 years and have come upon a protocol that takes pain management to a whole new level. This protocol—whether for acute or chronic pain; joint, muscle or nerve pain; headaches; or migraines—is extremely effective.